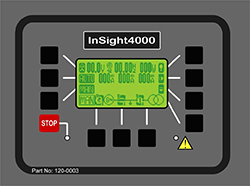 InSight4000 is a microprocessor based generator control unit designed to provide maximum control and flexibility with an intuitive and easy to use interface. 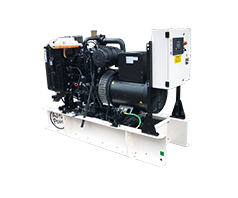 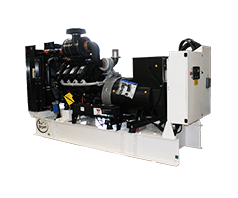 The device is designed to run and monitor system parameters to ensure fail - safe generator operation. 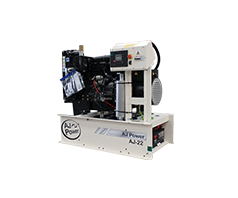 The InSight4000 provides indication of operational status and fault conditions via its LCD display. 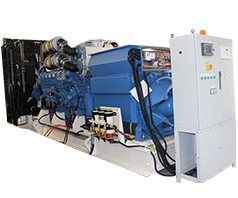 In addition to the features and functionality of conventional generating set control systems, InSight4000 offers the possibility of useful features such as event recording, maintenance notification, remote monitoring and automatic transfer switch control.